Your correspondence is an opportunity for you to further enhance your image and improve your brand recognition with your clients and stakeholders. 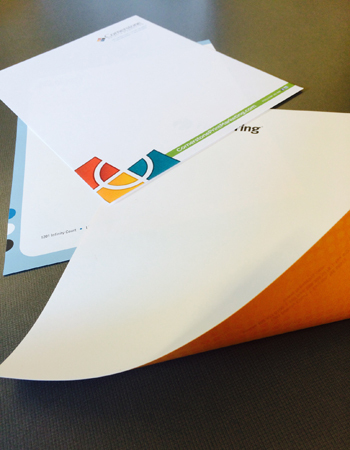 With a customized envelope design, you can leverage your company's image with each and every piece of communication that leaves your office. 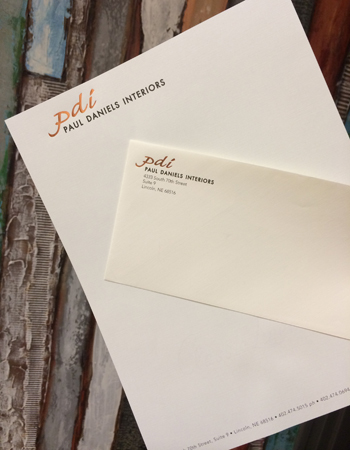 Nothing reflects your professionalism like a company-specific envelope, and even the smallest details go a long way toward letting your clients know that you really mean business. You’ve worked hard to develop and strengthen your brand, so why not make those efforts work for you? 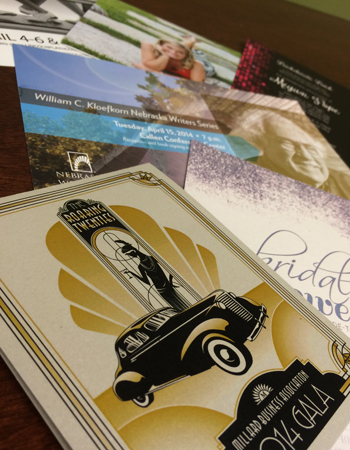 We invite you to experience the impact of custom envelope printing. 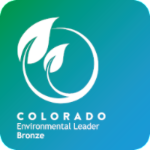 Simply put, we know how to build a brand, offering products designed to consistently display the graphics and logo you’ve come to be known by. 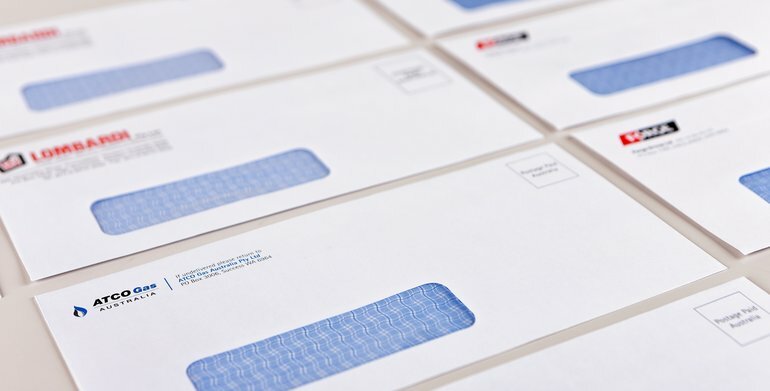 We'll work closely with you to streamline your brand with custom envelope printing that makes you stand out from the competition.